Mountains in full of green exist after 100 years and people get together, work, live and feel happiness there.Make such a cycle of life and carry on to the next generations. 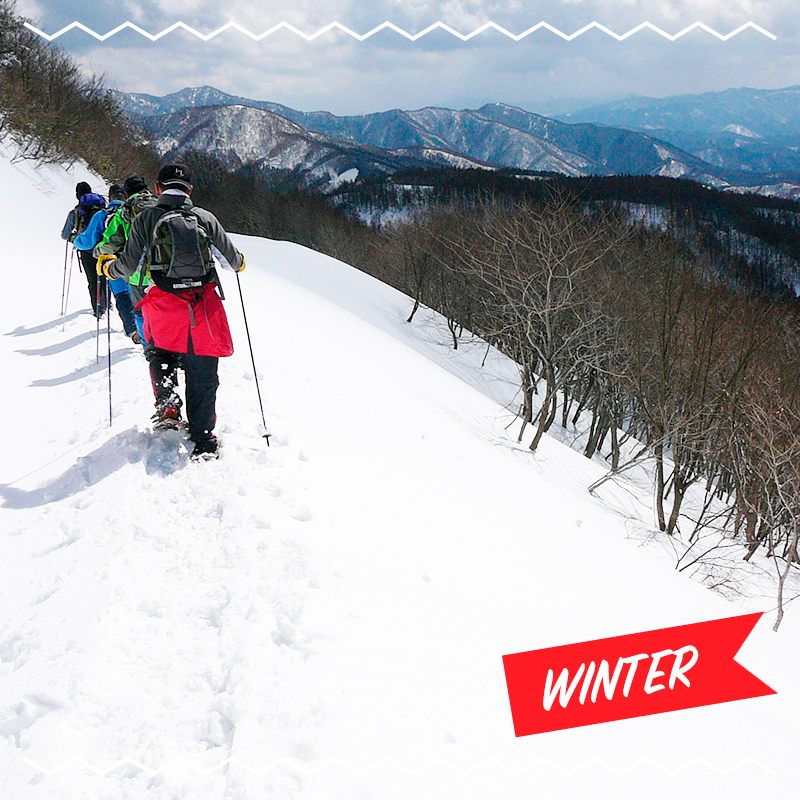 “Sobugadake” is on the boundary of Kami-cho, Mikata-gun and Toyooka City in Hyogo, one of Hyogo’s 50 famous mountains. 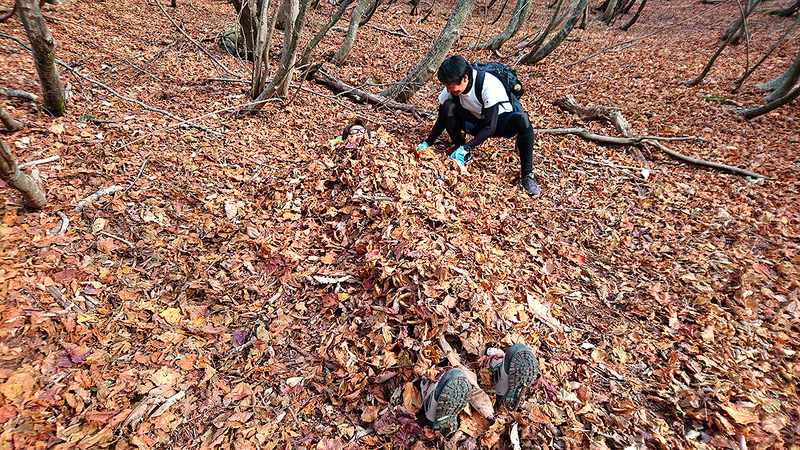 It’s also known as a mountain that Naomi Uemura and Buntaro Kato, famous climbers, adored. 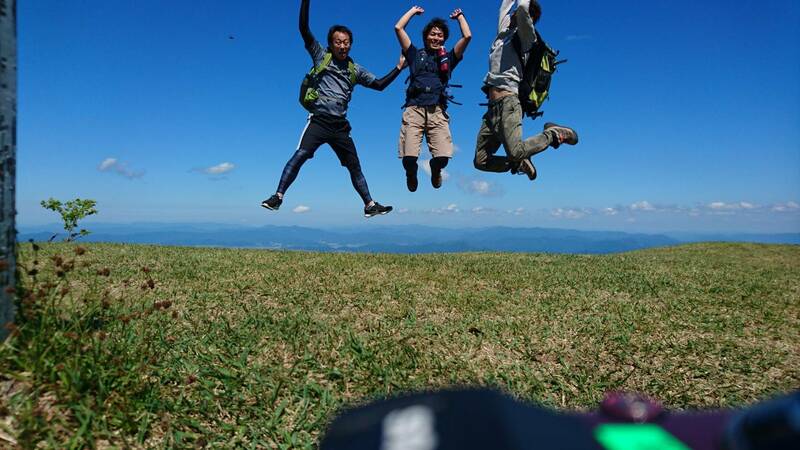 You can have a fantastic 360-degree view from the top and an extensive view of the foot from Ase Valley to the mountains in Tanba and Inba like Mt. Hyonosen, Mt. 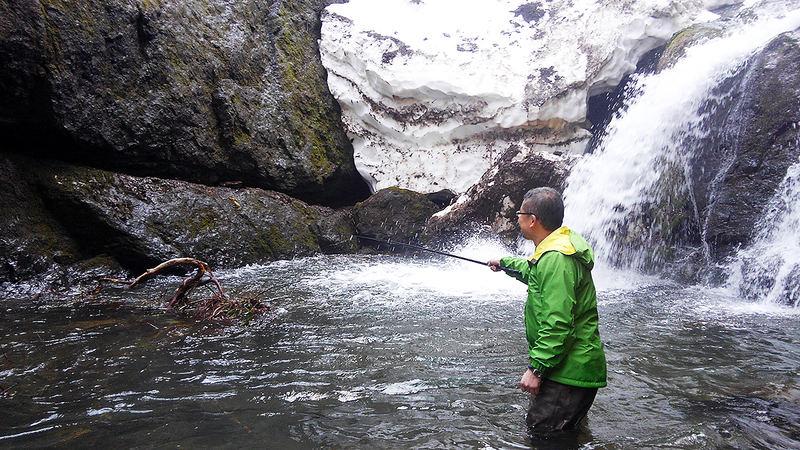 Hachibuse, Mt. Torokawa, Mt.Jinbachi and Mt. Oginosen as well as further Japan Sea. Also, you can drive up to near the mountaintop, so everyone including those physically unconfident can enjoy the excellent view from the top. Sobugadake offers various views each season. 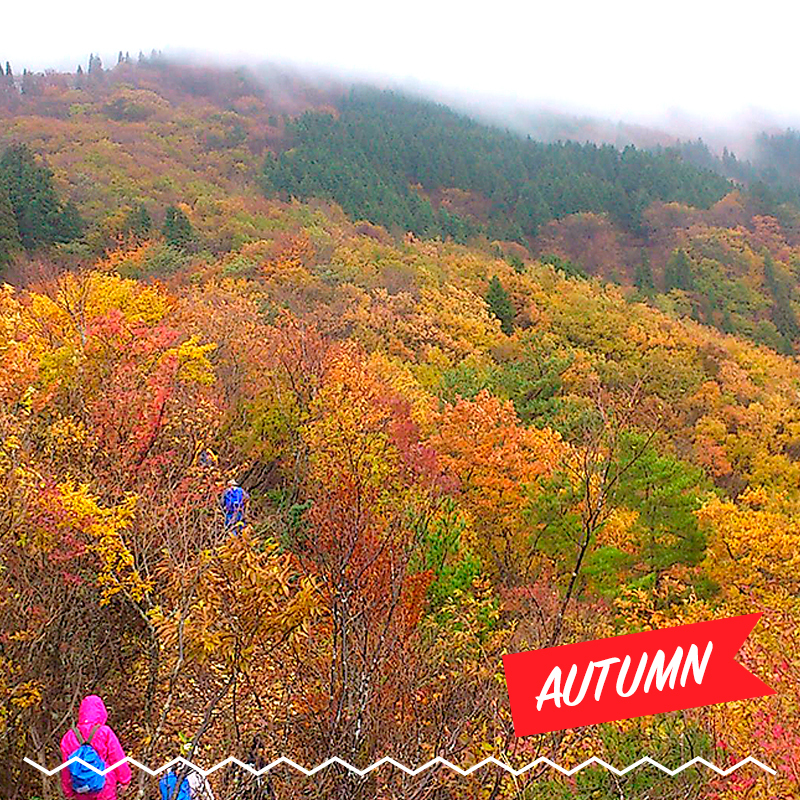 Covered with fresh green in spring and summer, autumn leaves in fall and snow in winter, it never bores you with those beautiful views. 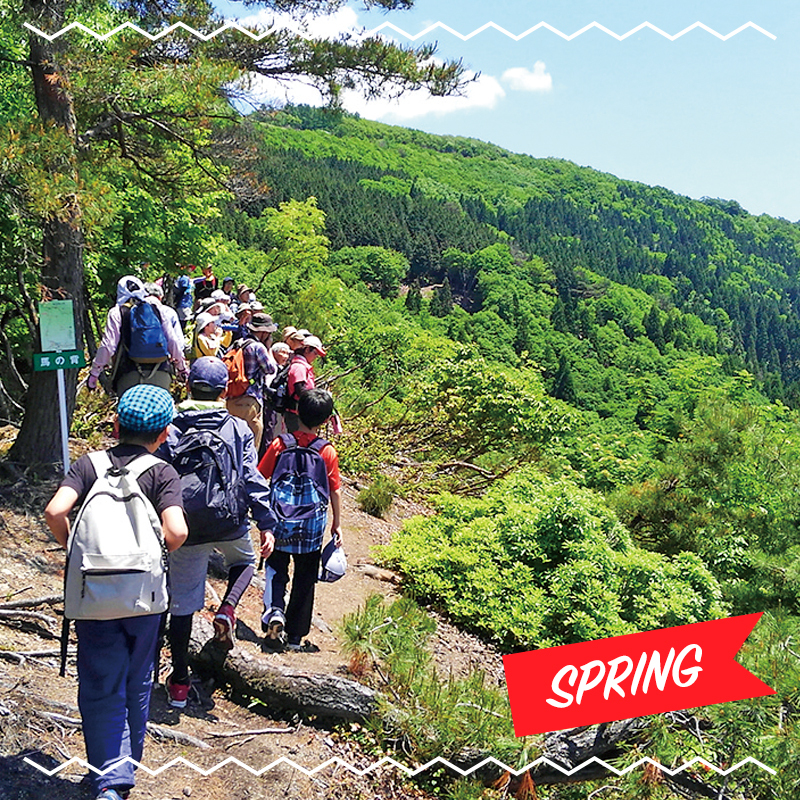 You can see many kinds of vegetation by elevation, so enjoy trailing while also looking forward to the change of nature. Living in a mountain, playing in a mountain. 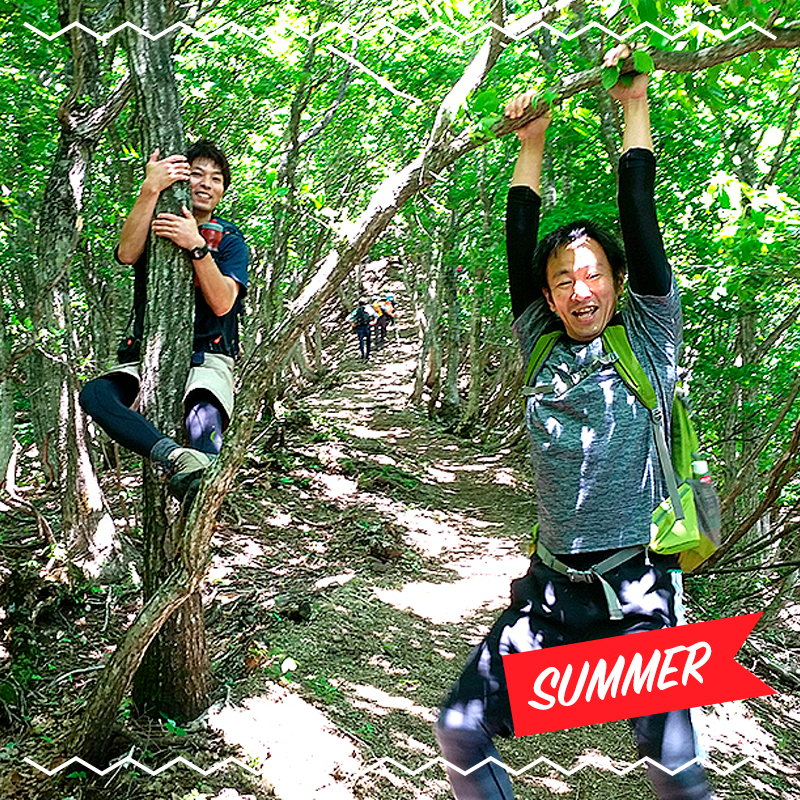 we will support your weekend just like living in Muraoka. Beautiful mountains even 100 years ahead Local residents and people who love this community get together and are touched by nature. That’s how they can get well-being, the mind of feeling happiness and rich life.Hoping such a community, we will continue on our activities beyond generations. 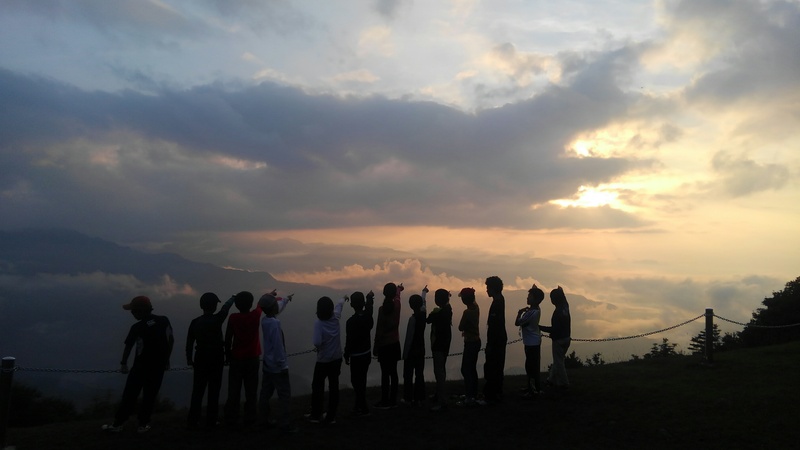 We have held climbing, trail running, paragliding and more in Sobugadake so far.This organization started activity from July, 2017 with about 10 members mainly group representatives gathering up. 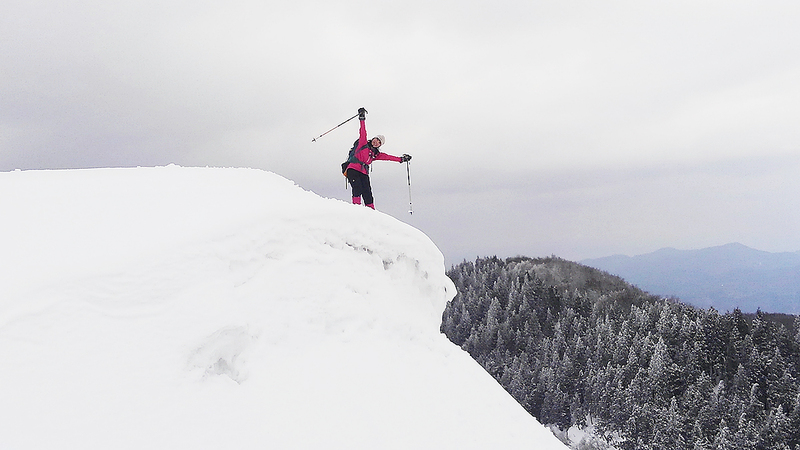 Yama wo “Mori”ageru (liven up a mountain)：Hiking, running or jumping in the mountain. 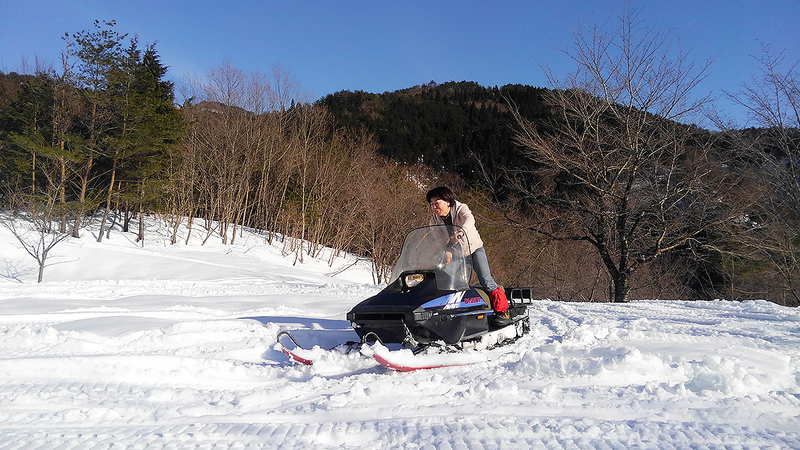 We will carry out plenty of activities. 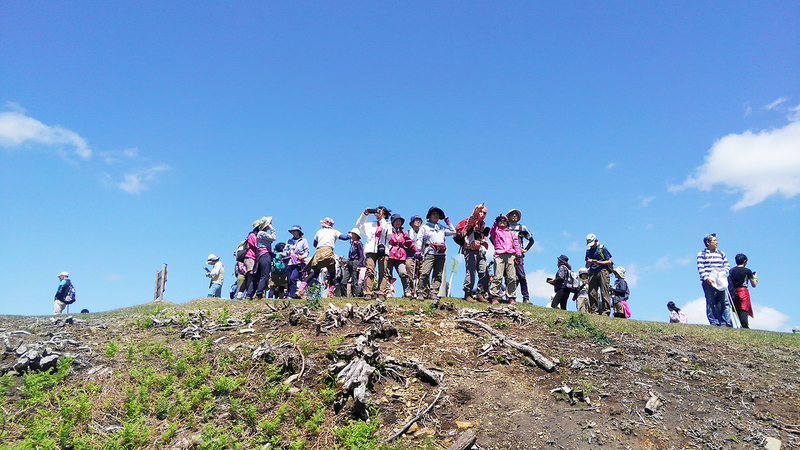 Yama wo “Mamo”ru (protect a mountain)：Through various activities, we will rethink of the value of the mountain and will run richer mountain planning.